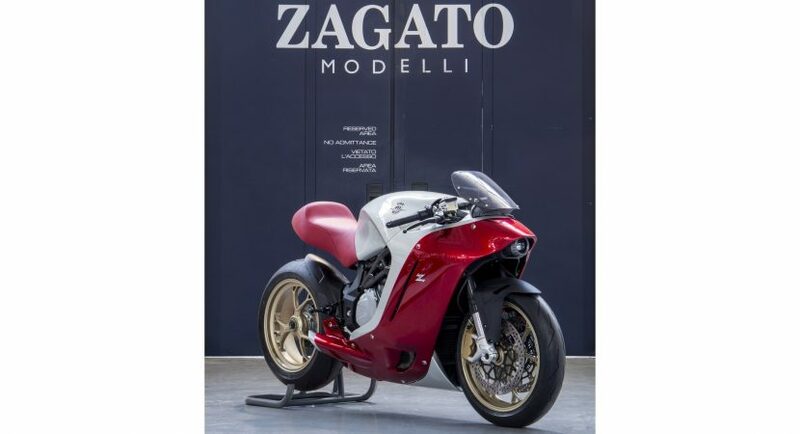 The Chantilly Arts & Elegance Concours taken place in France this weekend has been the perfect opportunity for different carmakers or aftermarket shops to display their prototypes, restored models, custom-built programs, or motorcycles as well. 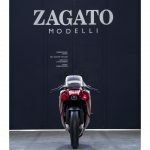 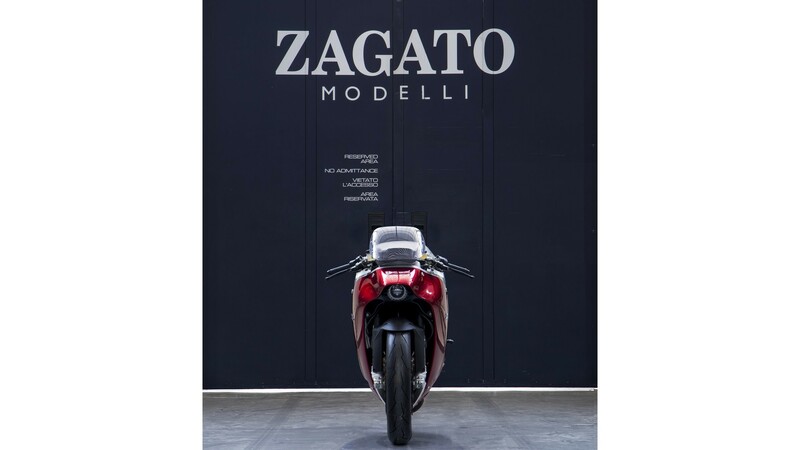 And Zagato has been present as well with one of the most impressive bikes recently built. 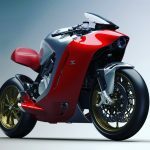 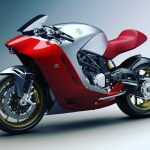 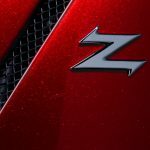 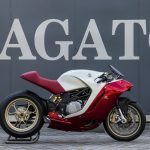 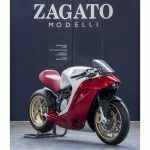 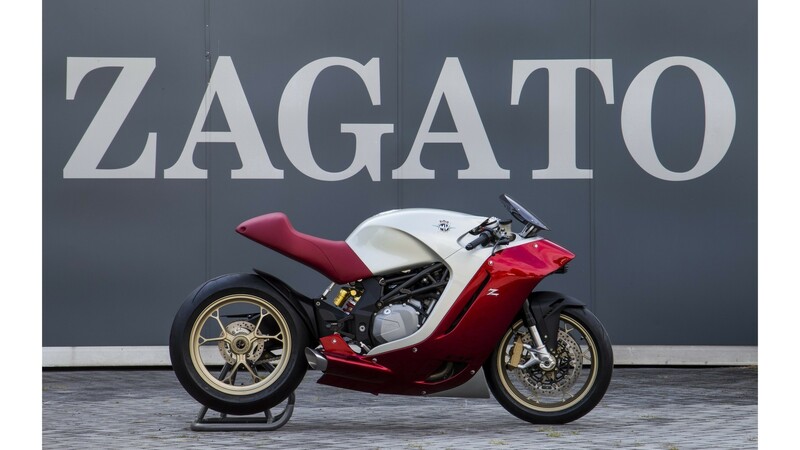 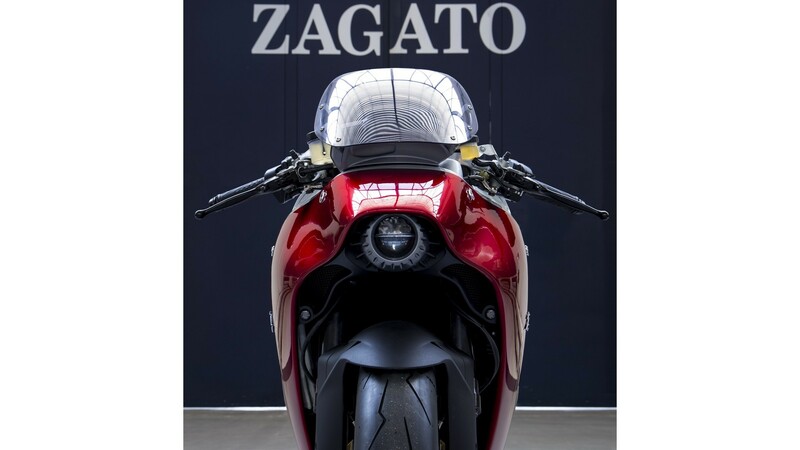 It is about the all-new MV Agusta F4Z Zagato bike, the model representing the epiphany of ingenuity and professionalism. 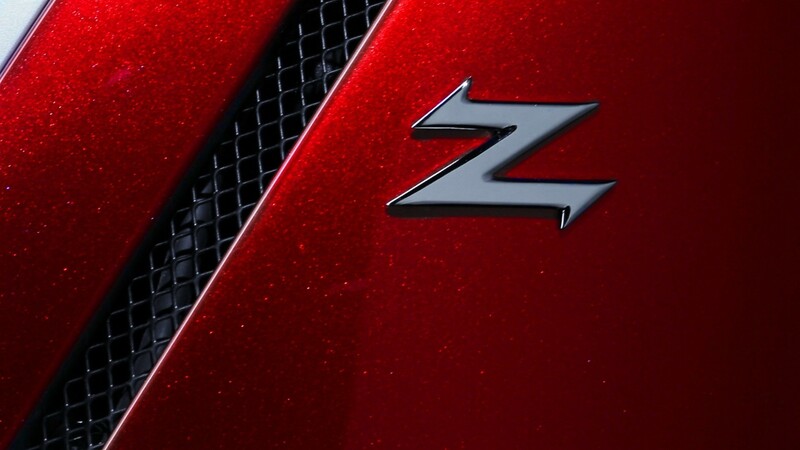 The exterior is absolutely superb and kinda taken from the SF movies. 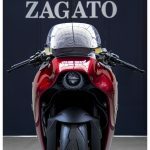 It comes with an extremely evolutionary body styling, complemented by the small instrument panel below the windscreen, small LED headlight which is flanked by the air intake scoops, and a few more. 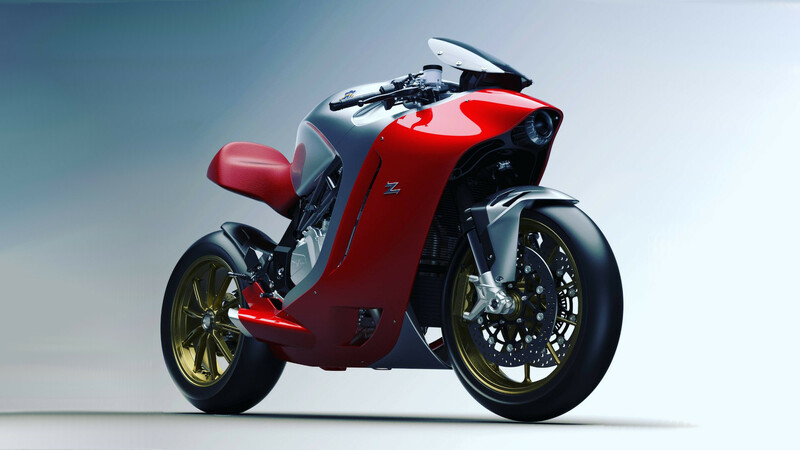 We do not have the performance specifications, but the bike will surely surprise us all with impressive power and throttle. 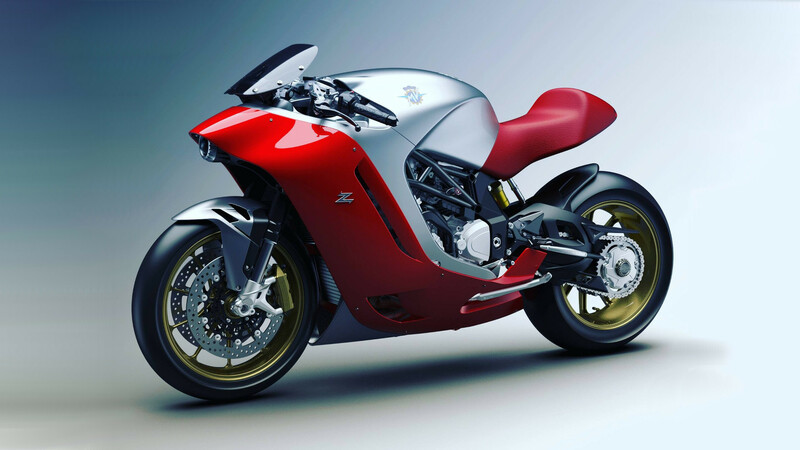 Until further details, take a look at what MV division had to say about the bike`s exquisite design in an official press release. 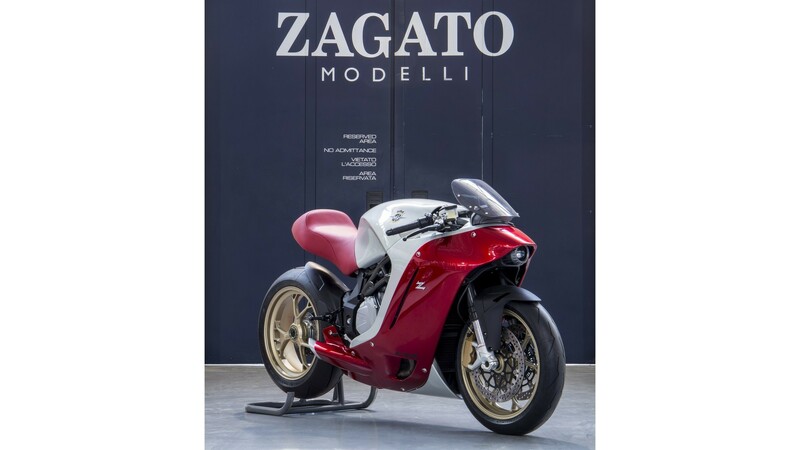 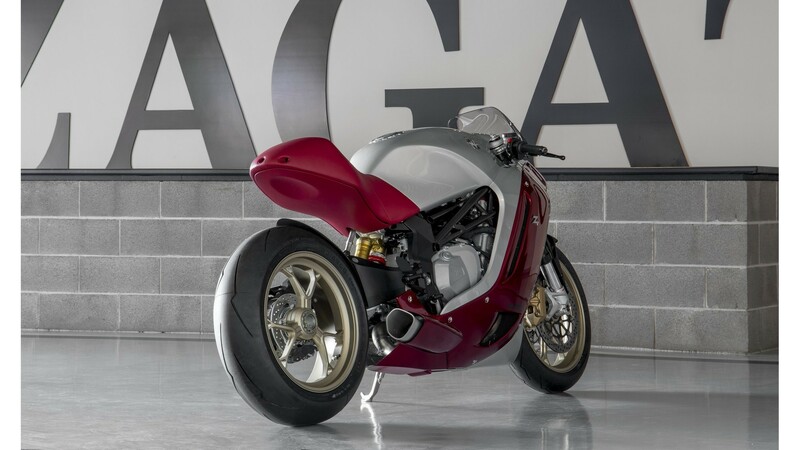 “The MV Agusta F4 Zagato “was designed and engineered by the Zagato team and built with noble materials like aluminum and carbon fiber. 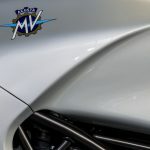 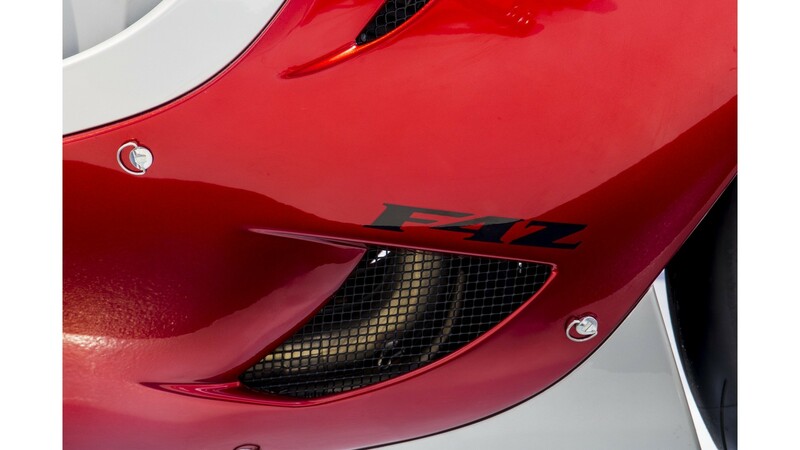 It consists of a limited number of relatively large panels: this is the characteristic that, in the motorcar world, sets apart collectibles from mass produced automobiles. 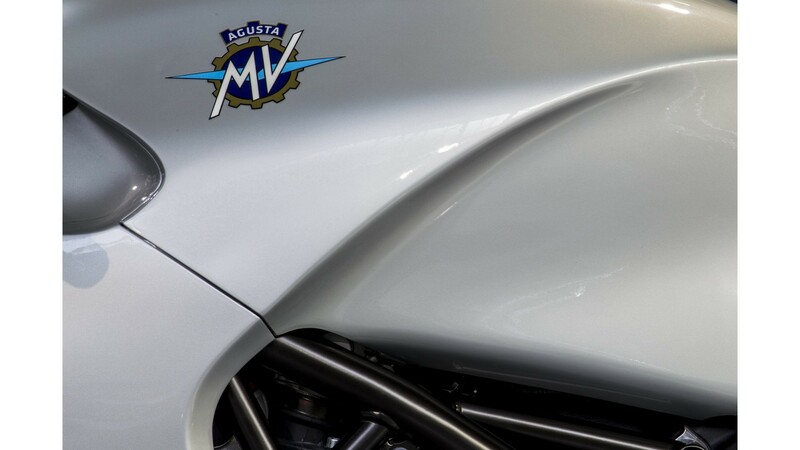 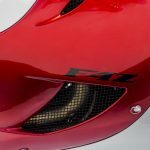 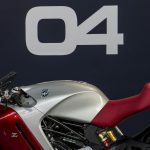 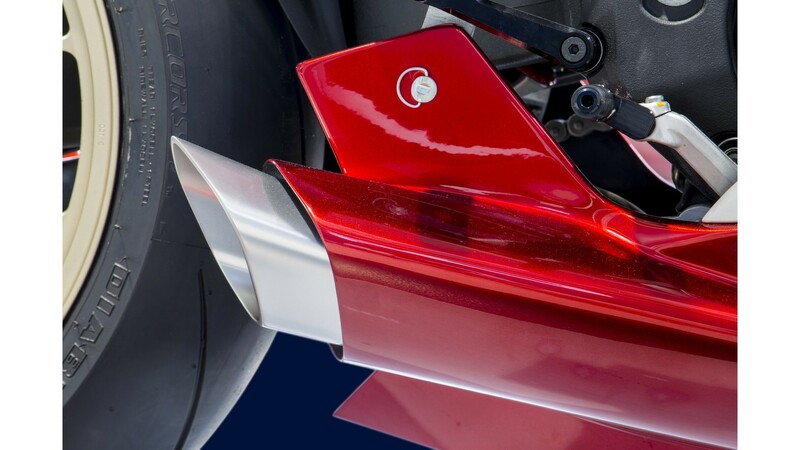 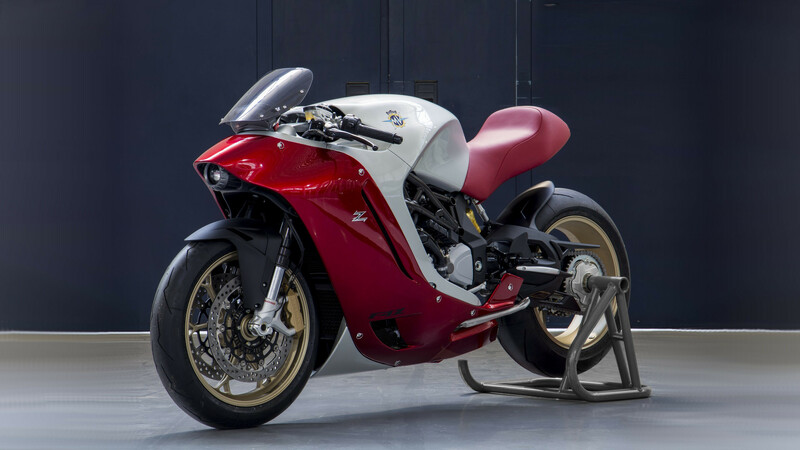 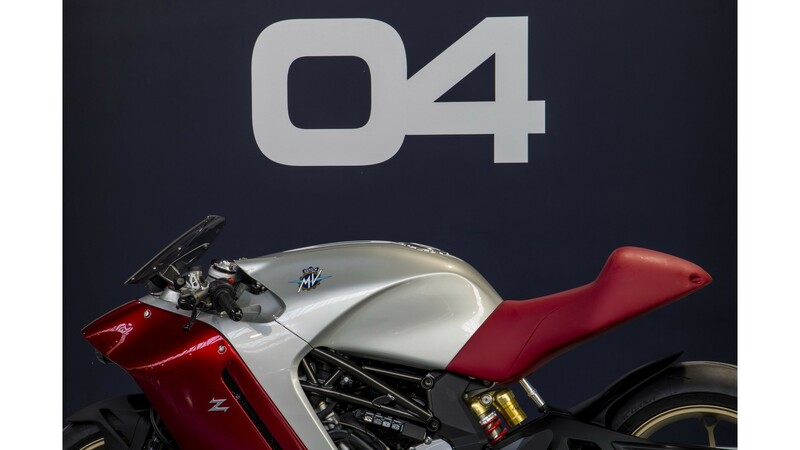 Compared to the production MV Agusta F4, the F4Z features an entirely different bodywork. 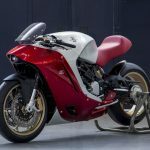 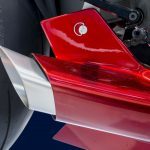 Some parts had to be adapted and re-engineered, others fully replaced by components that were made specially: intake manifolds, fuel tank, battery, exhaust system.